Mrs. Konkel is the 5th grade teacher. She grew up on a family farm in Tamaroa and attended Tamaroa Grade School, Pinckneyville High School, and Kaskaskia College. Mrs. Konkel continued her education at Southern Illinois University in Carbondale where she graduated with a bachelor’s degree in K-9 education and endorsements in middle school, social science, and language arts. Mrs. Konkel lives in DuBois with her husband Josh and daughters Hazel, Ruby, and Scarlet. They attend St. Ann School and are members of St. Ann Catholic Church in Nashville and enjoy sports. 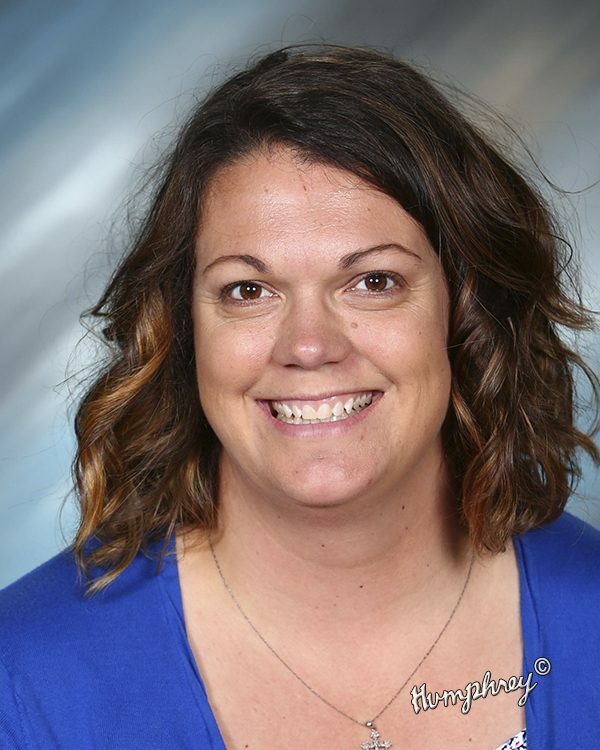 Mrs. Konkel is committed to creating a safe, educational environment that provides numerous learning opportunities to bring out the best in her students.